This is the latest entry in our ongoing look at gambling technology and culture. Being a gamer is a passion shared by a great deal of people and the amount of available possibilities in which to develop it is nearly endless. Starting from the bottom and gradually evolving as technology permitted more and more, the gaming industry proves to be one of the biggest trends in the modern world. In its progression, the path stretched towards points that possibly go beyond the general spectrum. Gambling is one of them – bringing a twist that involves risk, luck, and skill around the ability to play for money, it is no branch to be taken lightly. 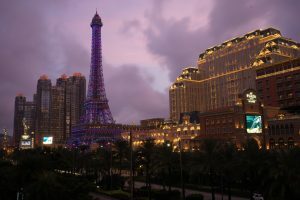 Granted, the many gambling games can include card or board games, etc., on top of the various usual casino activities. Also, following the example of themes that can be found when playing slots online, there are many bridges and ties that keep gambling related to gaming. As far as gamers are concerned, there are two kinds of people (of course, this being but a single of the many possible classifications). For one, there are people who like to specialise in a certain genre or niche and do not play much of anything else. However, as a result, they have a high chance of being significantly better at their particular game type. And then, there are those who enjoy engaging into and tasting as many categories of games as possible. 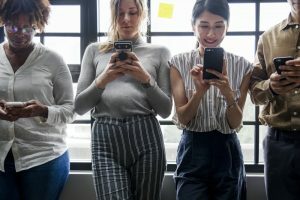 They might or might not excel at one, more and probably not at all of them either, but their upside is that of a broad range of mixed experiences. With that said, just how does gambling rank up in a gamer’s book? Well, beyond the fact that it can depend on personal preference, the target-market of casino gaming is quite unlikely not to intersect with that of general gaming, especially since online casinos have adapted to many platforms to better reach customers’ needs. Thus, reputed names the likes of Stargames have been known to proudly offer their players a plethora of applications for those who wanted to gamble on mobile devices, for example. 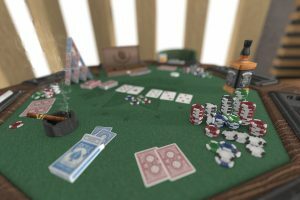 And, as previously mentioned, the game-makers in the gambling business do not shy away from using external elements that do not necessarily only relate to gambling. Just for the sake of a single example, you could see a fan of the Batman Arkham series taking an interest into a slot machine themed around the renowned hero of Gotham. 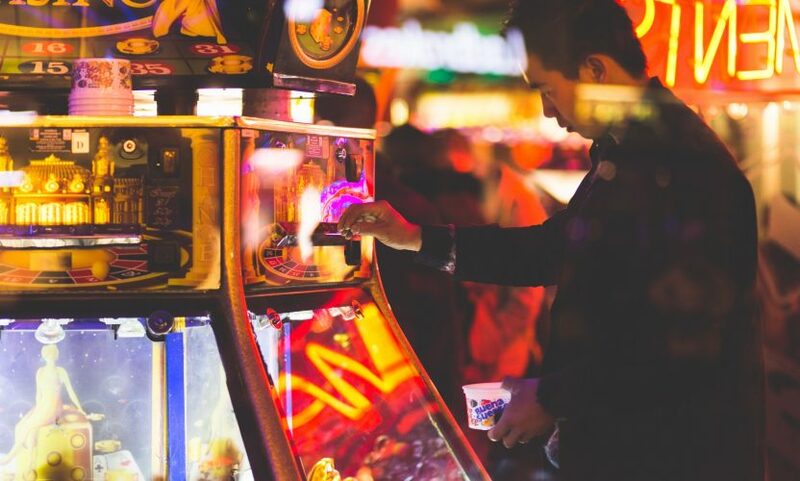 Not to mention that the other ways around work too: many popular games have casino-like mini-activities built-in, and the same idea could lead a gambler to delve into some other kind of gaming than casino-themed. So, at the end of the day, the general term of gaming and the peculiar niche of gambling can surely be connected, be it via titles, ideas, themes, or players and their interests.